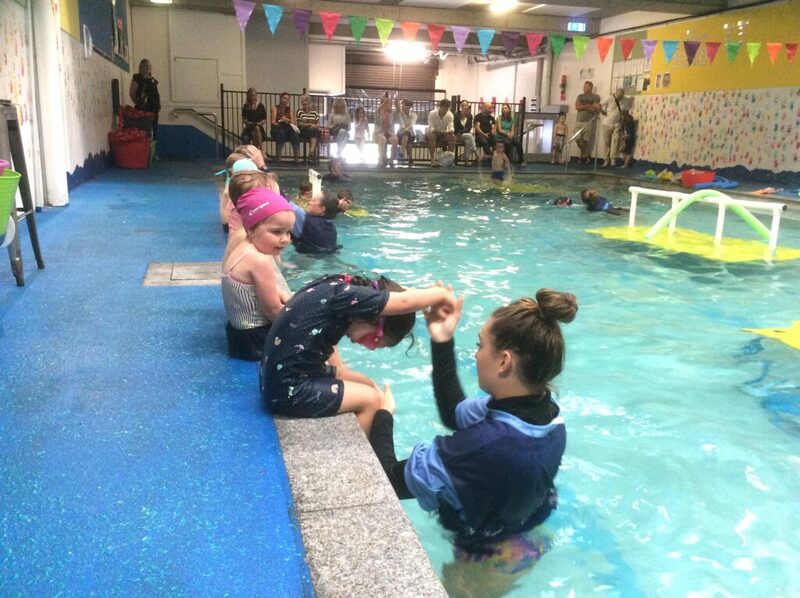 All learn-to-swim lessons are held in our three lane heated 18 metre pool at Brookvale. Class levels work on approximate ages however moving to the next level will depend on your child’s progress. All learn-to-swim lessons are 30 minutes long. Parent and child lessons are 25 minutes. Nippers run for one hour. Suitable for babies six months and up to around 2 years. Parents are in the pool with their child. Skills taught include water familiarisation, breath control and survival skills. Aged 2 to 3 years. Some children may move faster than others from this level into the next level of independent swimming. 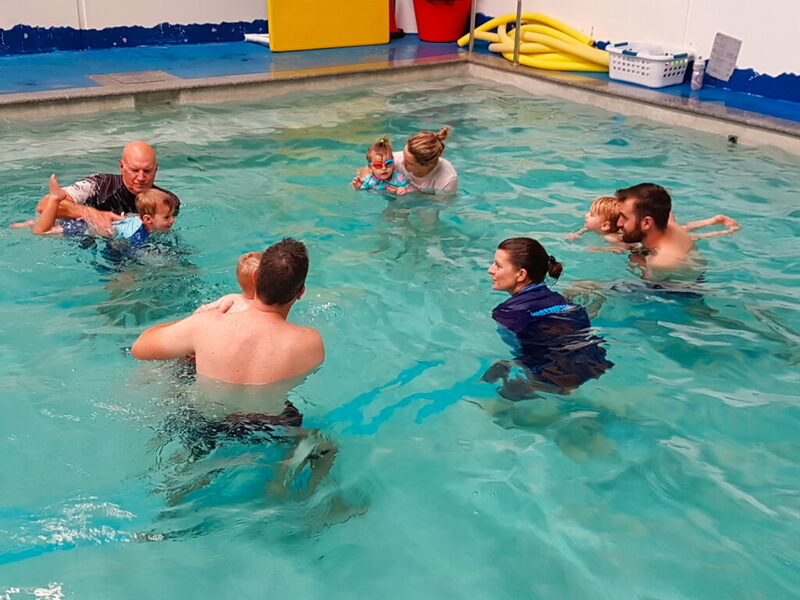 Skills taught include survival skills and being independent in the water including floating, paddling and kicking, and starting breath control and introducing bubbles. 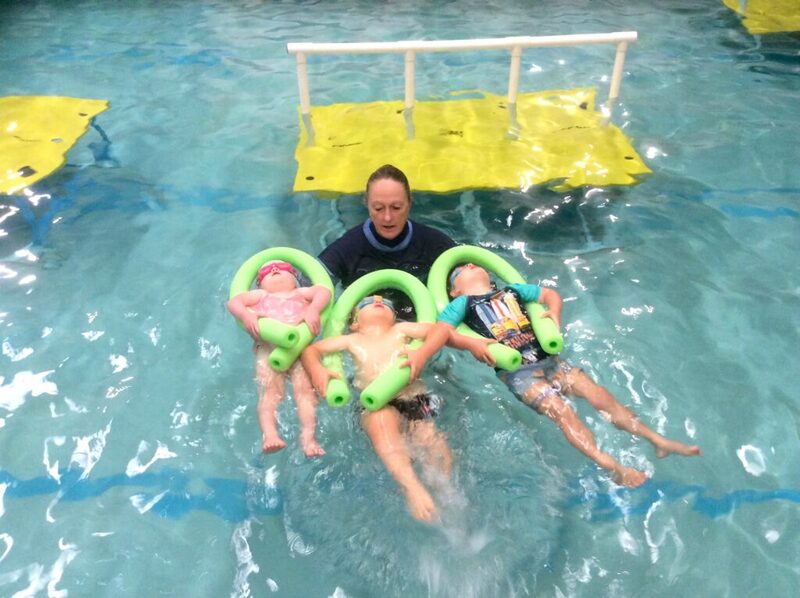 At this level we teach independence in water, floating and safe entry and exit from pool. Major focus areas taught are freestyle and backstroke, as well as streamlining and survival skills. Major focus areas taught are survival skills and competency in all four strokes including turns, dives and starts. This stage prepares children for entering junior squads at the Manly Aquatic centre where we hire lanes in the outdoor pools. 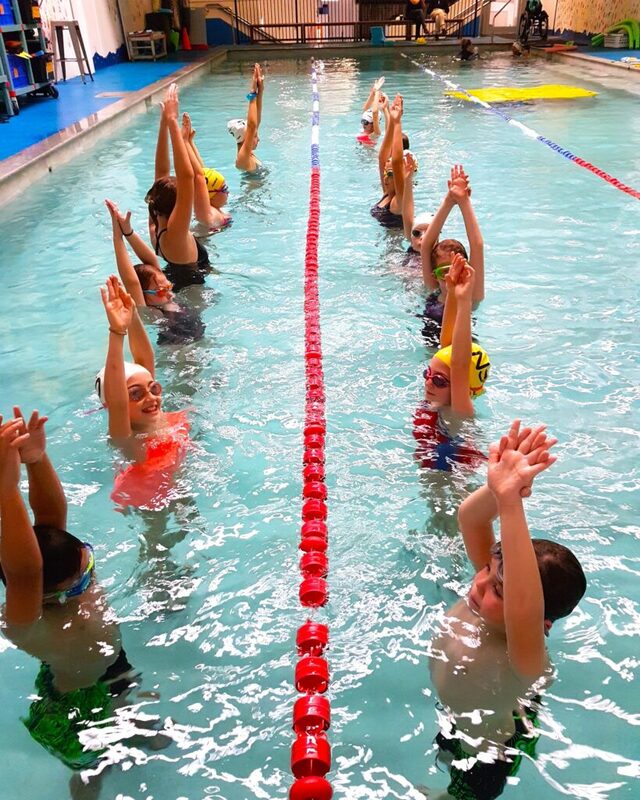 Intensive holiday programs take place through out the year during school holidays for Learn-to-Swim. Continuous learning – Repetition each day enables children to progress faster. Narelle Simpson has coached many Paralympians including the first blind swimmer to cross the English channel, complete the Manhatten Island Race and many other open water swims. We teach all ages from the non-swimmer to the novice in a small group environment. Private lessons and school programs are available on request.